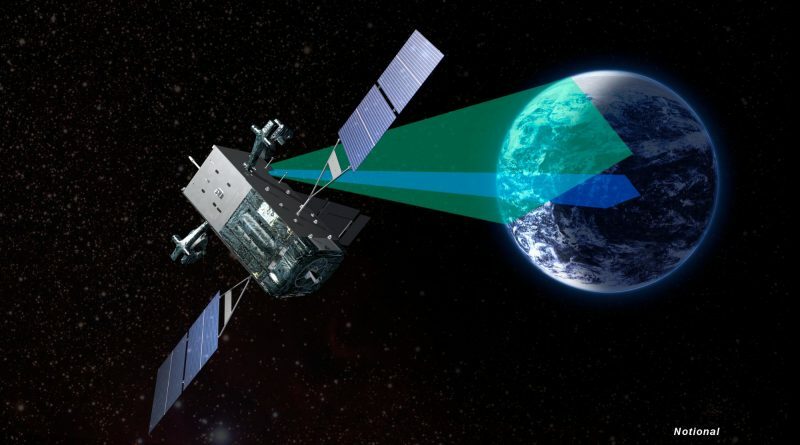 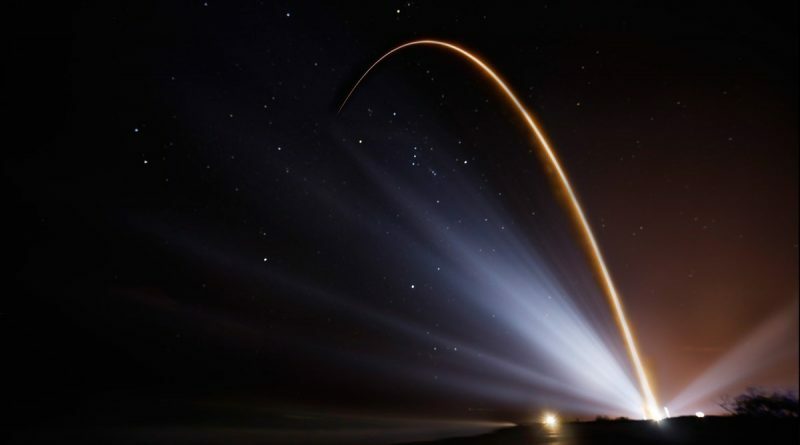 A United Launch Alliance Atlas V rocket thundered off from Cape Canaveral Friday night, carrying into orbit a crucial missile warning satellite for the U.S. defense forces to keep watch over potentially dangerous missile launches affecting the U.S. homeland and forces stationed abroad. 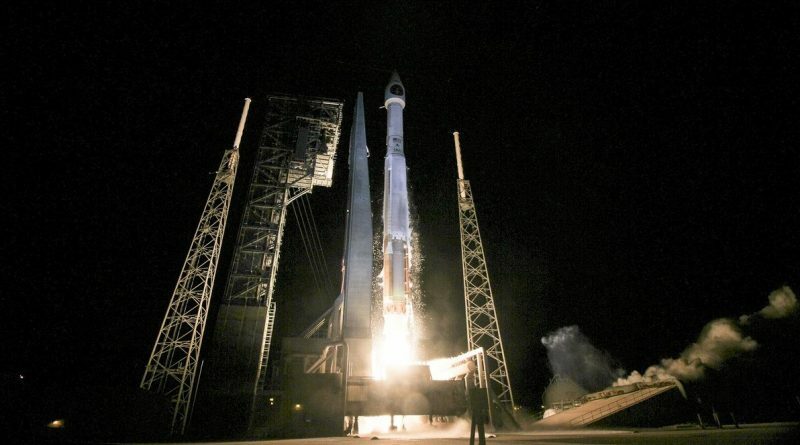 A United Launch Alliance launched from SLC-41 at Cape Canaveral Air Force Station at 0:42 UTC on January 21, 2017 on a mission to deliver the 1.2-billion SBIRS-GEO 3 satellite to Geostationary Transfer Orbit to join the U.S. Air Force Space-Based Infrared System. 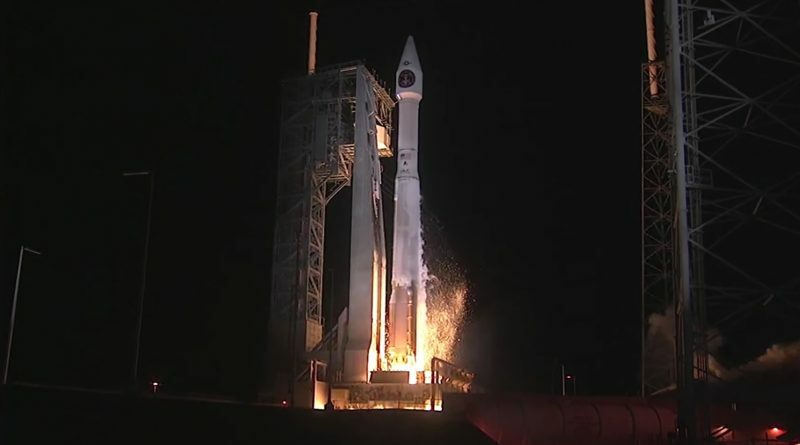 ULA’s Atlas V rocket stood fully fueled atop its Cape Canaveral launch pad Thursday night, but was grounded late in its countdown due to a technical issue holding up the planned liftoff with a $1.2 billion missile warning satellite and a wayward aircraft causing a violation on the Eastern Range in the day’s last attempt to get the workhorse launcher off the ground. 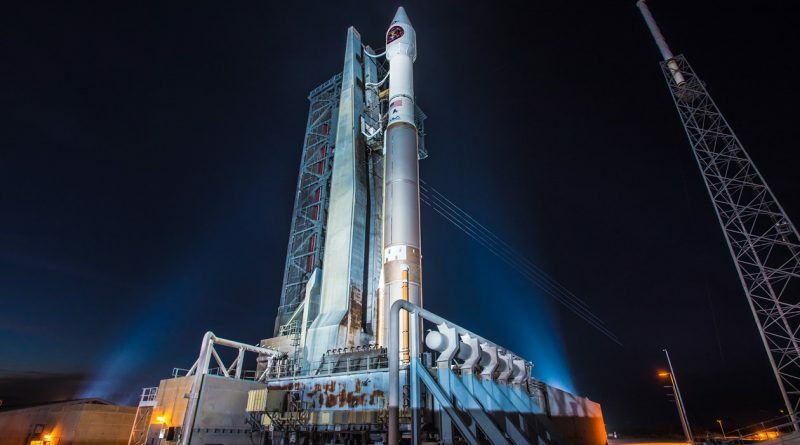 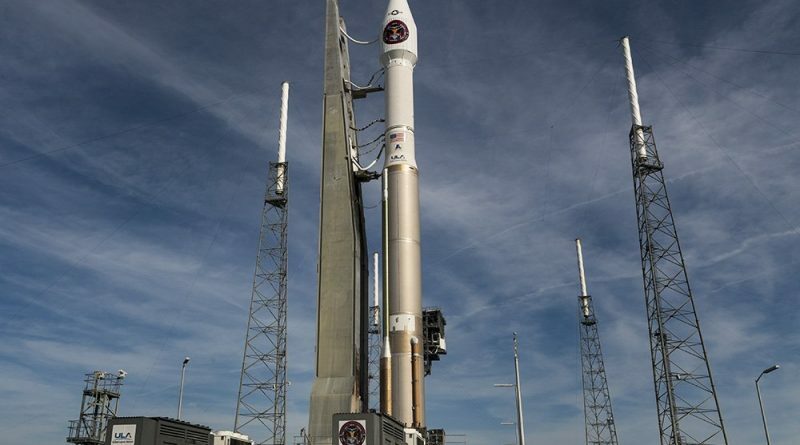 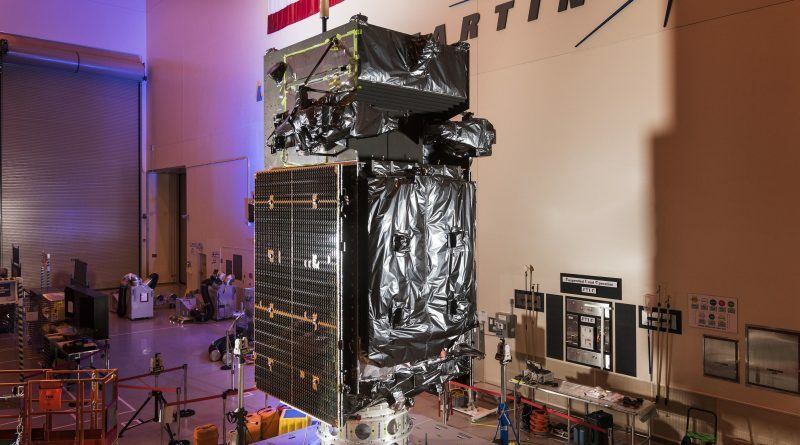 A United Launch Alliance Atlas V was rolled to its launch pad at Cape Canaveral to set up for the rocket’s first mission of the year on Thursday, the delivery of a vital asset for U.S. Defense Forces.